Over the school holiday period the ‘Shack’ will be open each morning selling cooked breakfast with sausage and bacon supplied by the award winning James Kittow’s Butchers from Killhallion in the neighbouring village of Par. 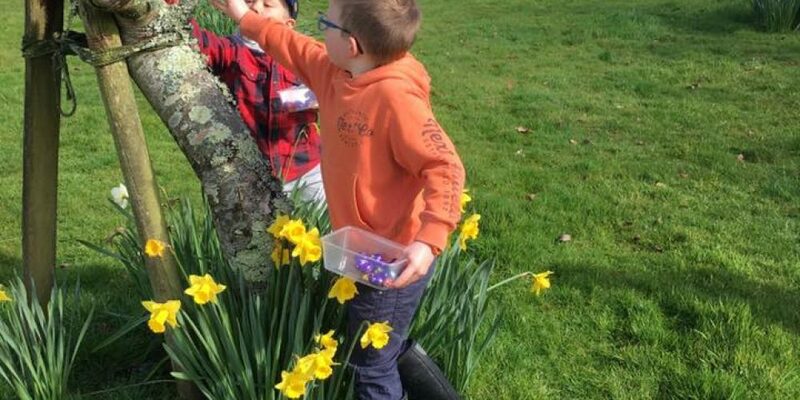 We have a wonderful Children’s trail at grumpy pond and solving the clues correctly will mean winning a yummy Easter treat. Easter Saturday we host a free guided walk to Charlestown, our historic beautiful local harbour with the Tall Ships. Take in the views of St Austell Bay and visit the Marine Observation tower and then head down into the wonderful harbour, home of the recent BBC series Poldark! The walk is around an hour at a gentle pace and we can then leave you in Charlestown to explore and enjoy lunch. Walk approx 10:30 – 11:30! There is always the option to get the bus back to East Crinnis. 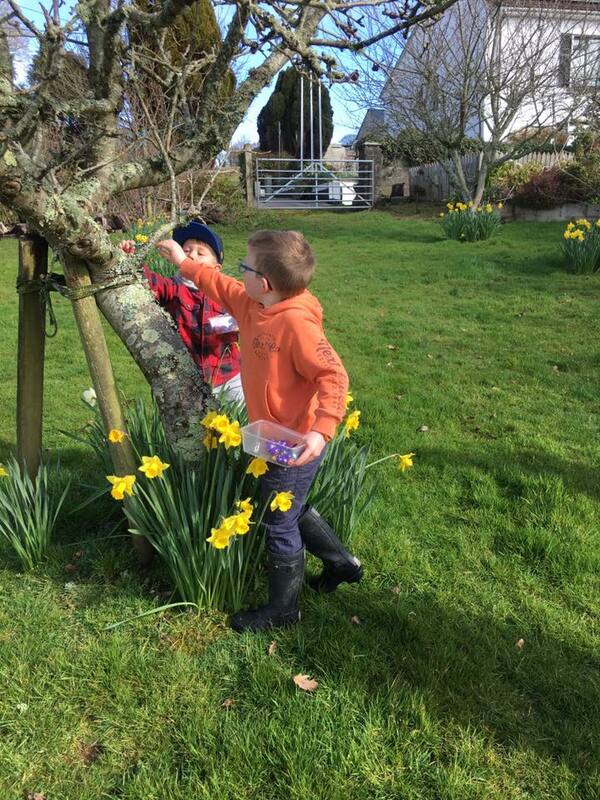 The local attractions of Eden and the Lost Garden of Heligan also serve up wonder Easter experiences .